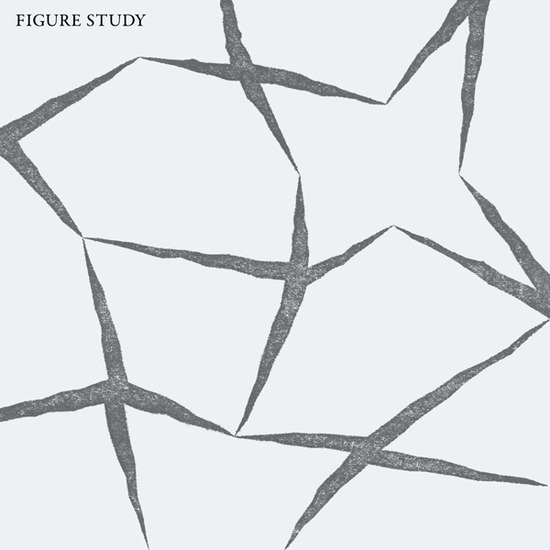 Dark Entries is proud to present the debut album by Figure Study, a contemporary band from New York. Figure Study is the Manhattan-based duo of Nathan Antolik and April Chalpara. They formed in 2009, after meeting through the Wierd Records weekly party, where they would play their first concert soon after. While their debut 7? contained two songs recorded in 2009, this full length contains all new material recorded throughout the past year. For their debut self-titled album, Figure Study utilizes a carefully tailored set up of vintage analog synthesizers and drum machines. Figure Study creates a lush sound where haunting vocals echo over dark melodies that reflect an isolated and disintegrating world. Songs flux between dissonant dance numbers and more sparse, somber compositions, each carrying a sense of urgency and modernism. Figure Study’s sound includes influences from such early underground artists as Kirlian Camera, Nine Circles, and The Actor. The album was recorded in their small Chinatown studio using a sparse set-up of analog synthesizers, drum machines and sequencers. It was mixed at The Wave Lab in Brooklyn by AJ Tissian and mastered for vinyl at Fantasy Studios in Berkeley by George Horn. Each LP is packaged in a specially designed jacket and includes an insert with lyrics. Figure Study draw their own model using shapes and forms from the synthetic landscape.